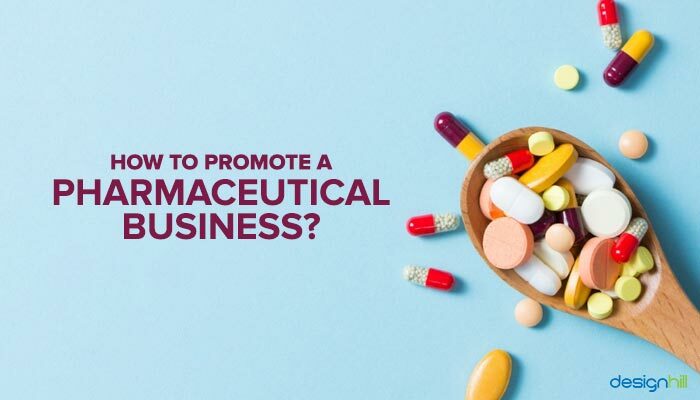 How To Promote A Pharmaceutical Business? The pharmaceutical space is crowded with many brands jostling for attention among consumers and doctors. Marketing and promotion strategies need to be carefully crafted so that doctors find them to be credible. Product advertising should intrigue consumers without overstepping legal boundaries. 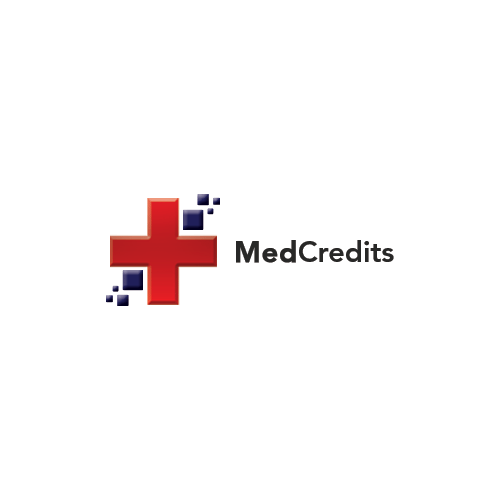 Medical logos have a crucial role to play in successful promotion as medical and pharmaceutical business logos lay the foundation for impactful marketing efforts. Marketing efforts in this sector also have to deal with government regulations and consumer-physician relationships. Pharmaceutical products are often convoluted mixtures of various elements. However, pharma logos need not reflect this complexity. Instead, some quality pharma company logos feature human figures and symbols of vitality as icons for the logos. It is important that the pharmaceutical logo design appeals to consumers and communicate health benefits. Values of trust and reliability are critical for product branding in this business. These values must be incorporated in pharma & medical logos through the use of clear fonts, soothing colors, and appealing icons. You can also check out Canva logos for your inspiration. Many countries across the world have imposed restrictions on advertising opportunities for pharmaceutical companies. This puts the onus on companies to find new and creative ways of reaching consumers. Content marketing which is a combination of YouTube videos, blog posts and articles is particularly suited for pharmaceutical companies. It creates a reservoir of content that is useful for their target base of consumers which they would access repeatedly over a period of time. This creates a strong bond between the brand and consumers. 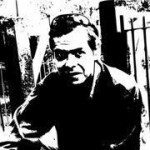 “Consumers need to feel like the pharmaceutical company understands their values and beliefs – rather than just educating them to a prescriptive solution. Look at what Pfizer is doing with the Get Old site, and that really begins to do that. It’s content that makes us re-think what it means to be old, rather than prescribe ways to manage it,” says Robert Rose, Chief Strategist at the Content Marketing Institute. Rose believes that a deeper relationship which is built on an emotional approach towards pharmaceutical products will translate into brand loyalty. The intense competition in the pharmaceutical business means that promotional material is of immense importance. The logo and design of this material need to stand out for the promotional campaign to be successful. 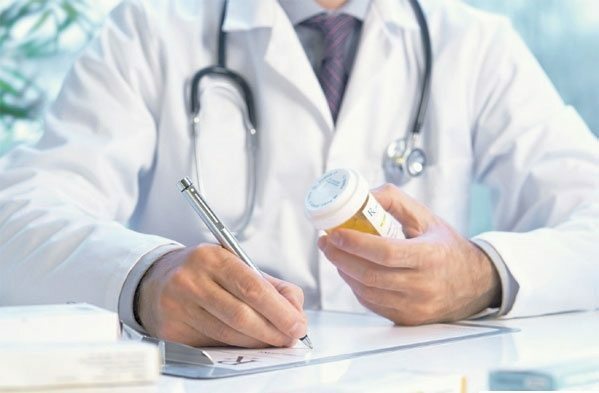 Doctors play a critical role in the success of prescription drugs. 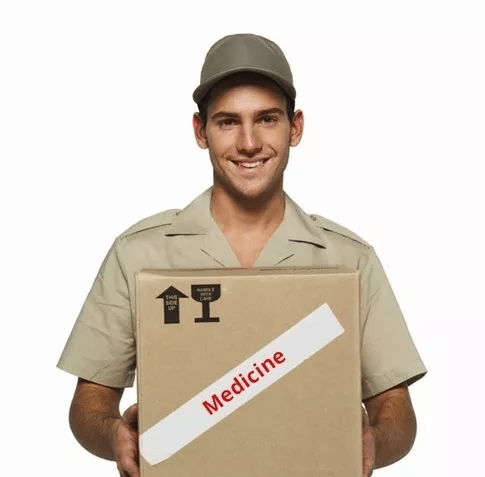 It is important to send promotional material to doctors which highlights the benefits of the drugs. Results of relevant clinical trials which show the drugs in a positive light can also be included in the promotional materials. Care must be taken to ensure that the trails reported are fair and unbiased so that they are considered credible by the medical fraternity. Many patients rely on recommendations from their doctors regarding pharmaceutical products. 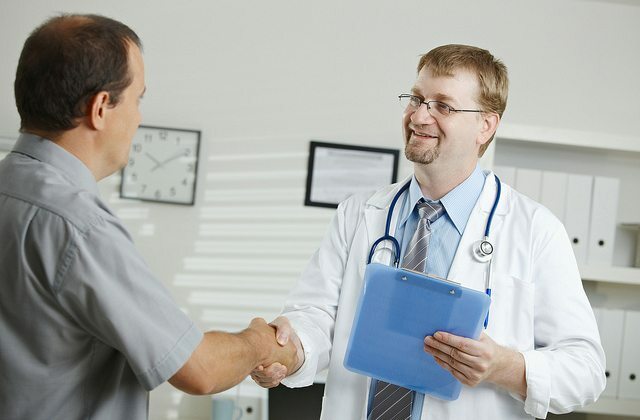 The promotional material placed with physicians can be highly effective as brand building tools. 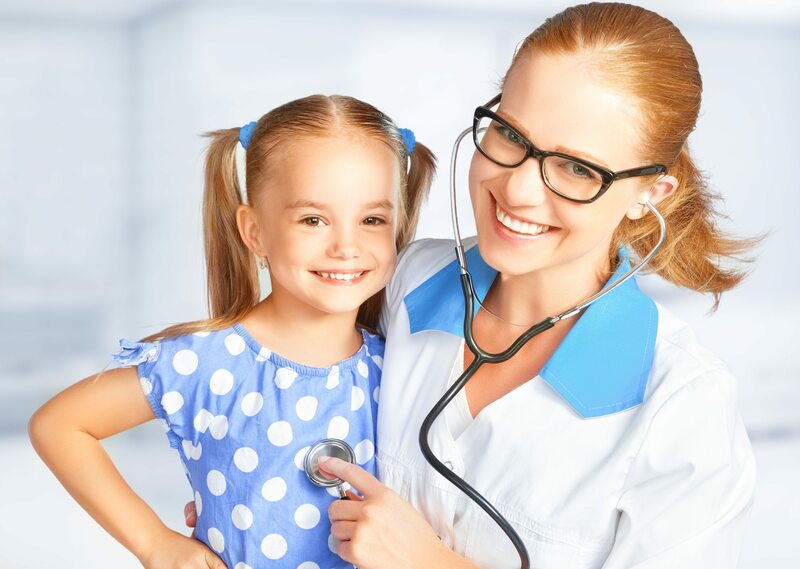 The promotional material should be such that it is utilitarian and features in the doctor’s office so that it can feature in doctor-patient conversations. Some examples of items which can be branded are pens, USBs, mouse mats, pill boxes, mugs, diagnostic tools and patient compliance tools. 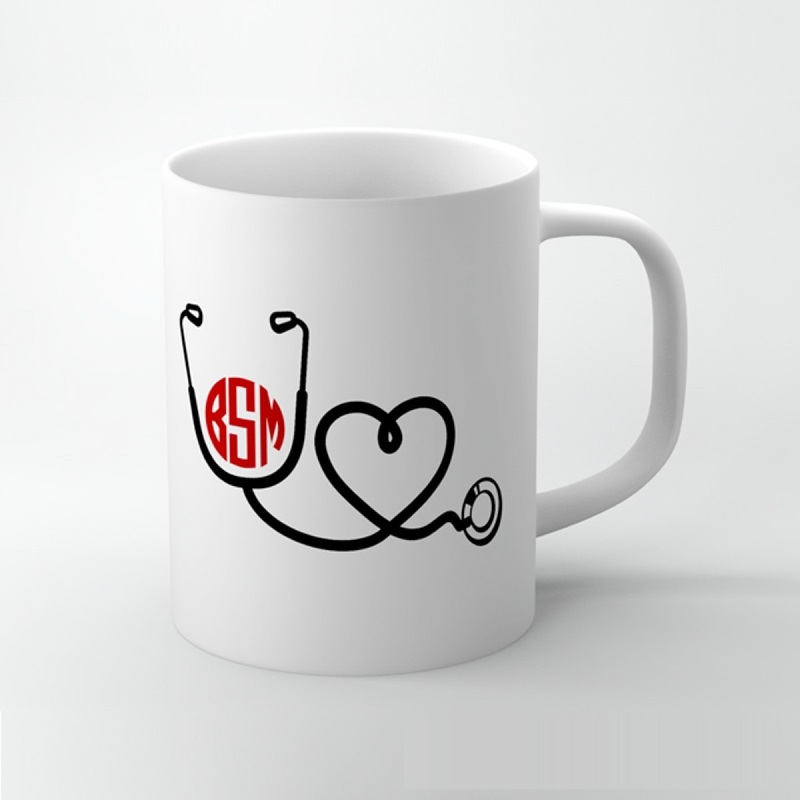 A regular supply of these branded items to doctors also helps to establish pharmaceutical brands and medical logos in the doctor’s mind. This would help the brand be top-of-mind when it comes to recommendations for patients. The U.S.A. and New Zealand are the only two countries which permit these promotions for pharmaceutical products. Many observers have been critical of these promotions as they lead to higher spending from consumers and have also introduced them to side-effects. However, they are a powerful way of reaching out to new consumers. Pharmaceutical companies should seek to go beyond the template followed in most promotions and establish a meaningful relationship with consumers. DTC promotions should highlight values such as health, wellness, safety, simplicity, companionship along with competence and innovativeness. Adding these qualities to DTC promotions would help them regain a sense of credibility and also help the brand to stand out. It is critical that these efforts are synchronised with promotional campaigns done online or through event sponsorship’s. After the adoption of the Affordable Care Act in the U.S.A., Managed Care Organisations became a focus area for pharmaceutical companies marketers. 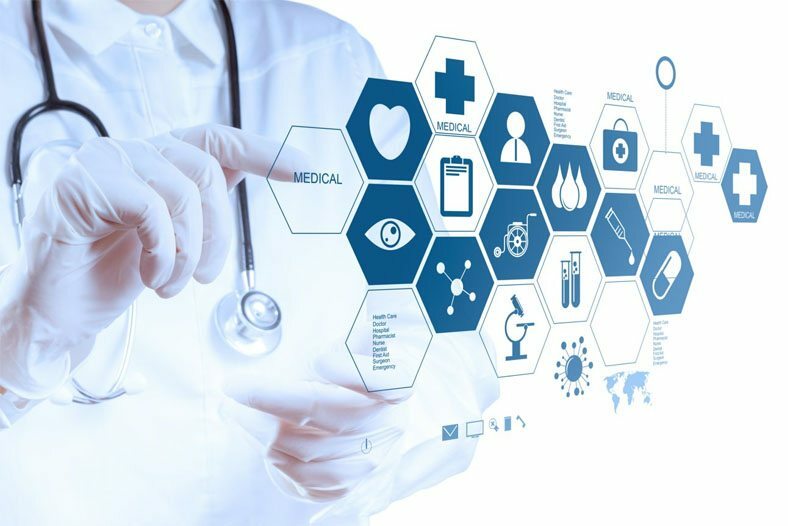 Apart from now highlighting product benefits which were needed to attract consumers and doctors, pharmaceutical companies also started including educational materials and patient-support programs as add-on benefits. This was because now doctors were prescribing a medicine basis the services that went with it and not necessarily because it suited the patient. The nature of service provided at patient-support programs is critical where patients need honesty and care. It is often difficult to provide such service while highlighting the pharmaceutical company’s brand over competitive offerings. Studies have shown that pharmaceutical companies are spending disproportionate amounts on marketing efforts as compared to research. This gap in spending has drawn widespread criticism as drug prices have continued to rise. In light of the facts, pharmaceutical companies claim that higher prices are due to research ring hollow. Instead of large spending on promotional efforts, companies should focus on R & D initiatives which will help their products provide more benefits to consumers. This would also eventually translate to product selling points which can be leveraged in marketing campaigns. Sponsoring events provide pharmaceutical brands a great opportunity to establish relationships on the ground. Print and televised promotional campaigns ensure brand recall. However, company presence at events helps companies to deepen relationships with a specific section of consumers. 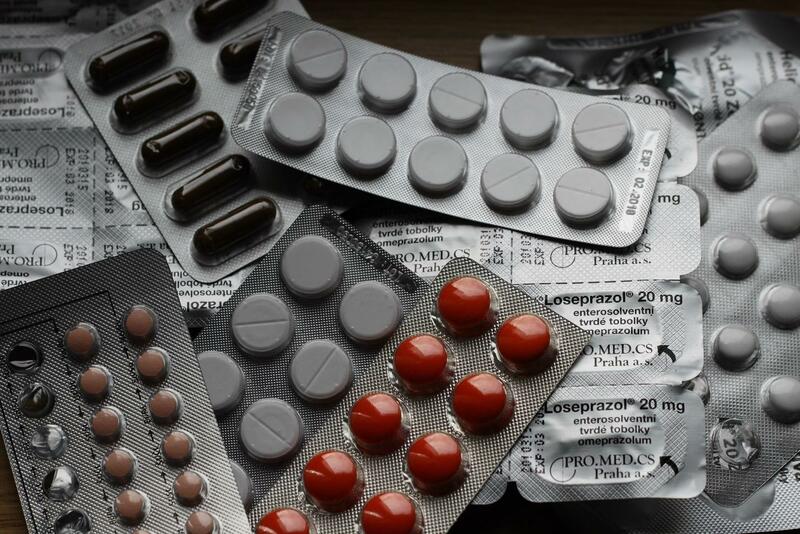 Pharmaceutical companies can distribute promotional material and organise interaction sessions with company personnel to deepen their relationships with consumers. These interactions would also lead to word of mouth publicity for the pharmaceutical companies. Successful marketing efforts for a pharmaceutical business would require clarity on the values which are to be communicated to the selected section of consumers. These values should reflect the nature of the business and serve to establish a strong bond with consumers. It is important that these values are consistently reflected across the brand’s logo, communication and promotional activities. The advertising efforts need to be built on through consumer engagement efforts done online, on the ground and with industry organizations. There needs to be synergy between these efforts so that the relationship with consumers goes beyond being a problem solver to that of being a helpful companion. This would deepen the relationship between consumers and pharmaceutical companies and help create an emotional, long-lasting bond.